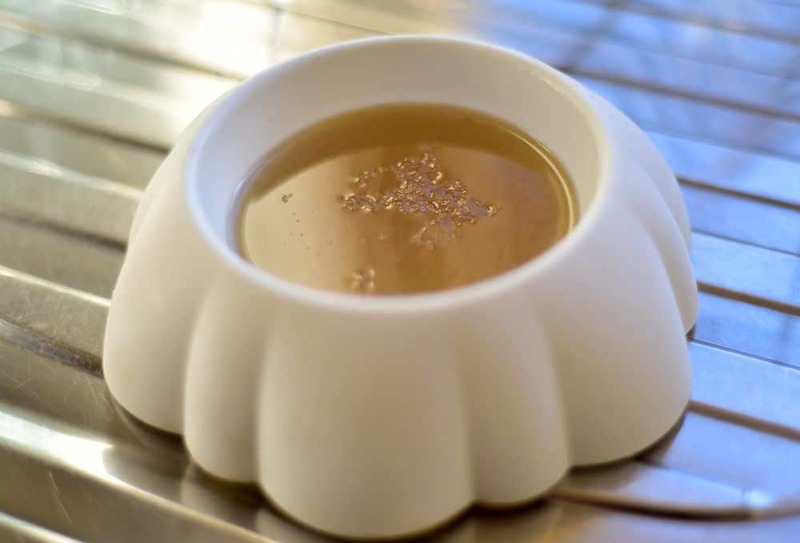 Bone broth is a immune boosting super food and ideal for getting sick pets back on their feet and for maintaining the health of an active dog. Even sick dogs that are not eating will enjoy a bowl of broth and you can add it to their food to help them eat. 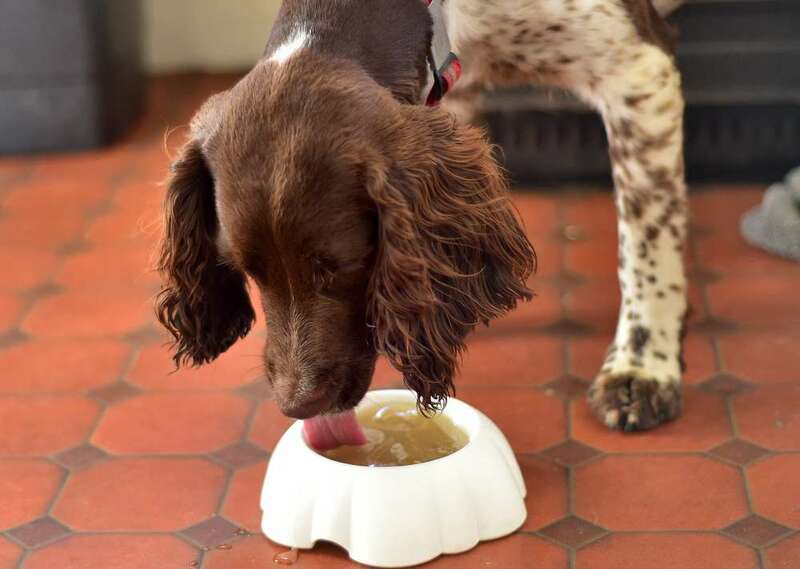 Bone broth for dogs is great as it’s packed with minerals like like calcium, phosphorus, magnesium and potassium in forms that are easily absorbed by your dog . Rich in amino acids like glycine and proline they help maintain a healthy digestion and keeping your dog calm. 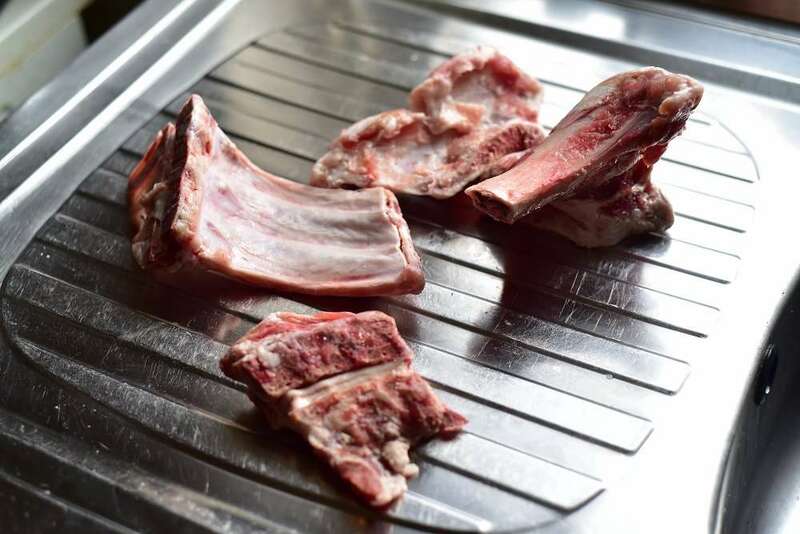 The collagen in the bones protects and heals the mucosal lining of the digestive tract aiding in the digestion of nutrients and the gelatin supports fur, skin and nail growth while helping joint pain and inflammation. Marrow helps provide the body with materials needed for healthy blood cells and immune development. You need apple cider vinegar to help break the bones down and leach all the goodness out. 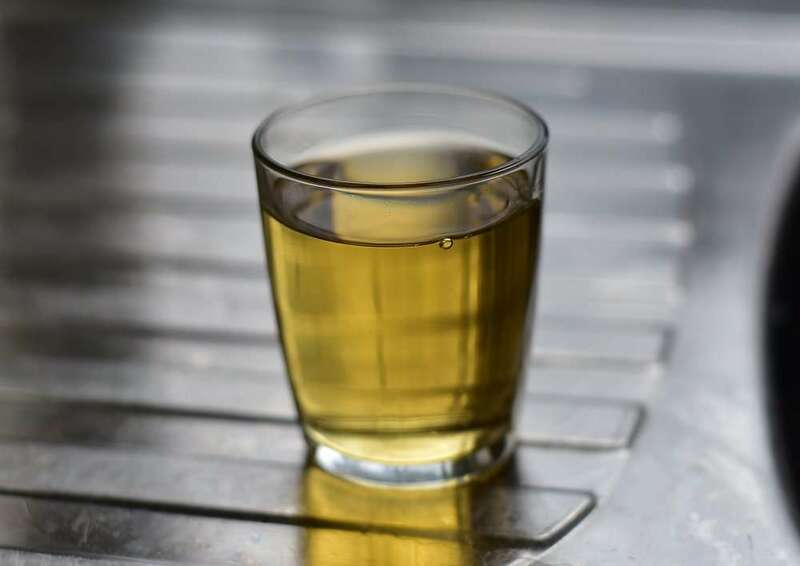 Apple cider vinegar is also great for deterring parasites, is antibacterial and antifungal, improves and conditions the coat, relieves arthritis and improves digestion. 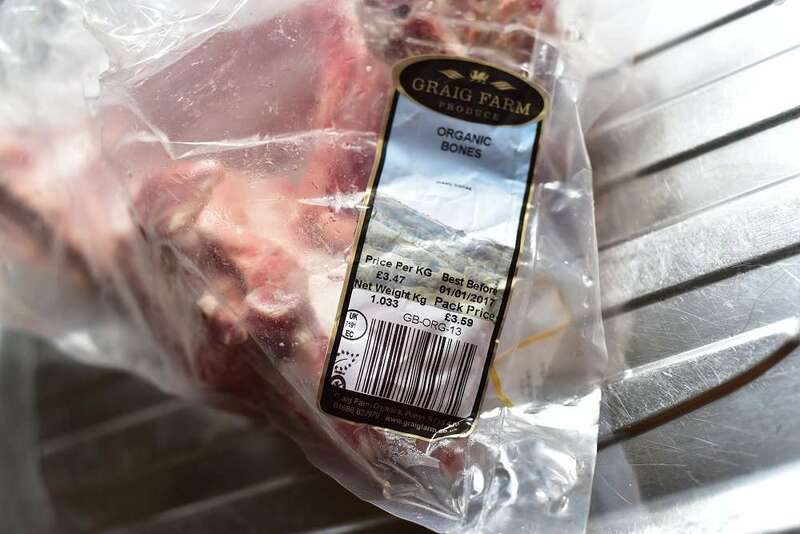 You can use chicken, pork or beef bones but if possible get organic bones and with beef bones try to get grass fed. Grass fed is higher in Omega 3’s. It’s also higher in conjugated linoleic acid (CLA) which is anti-inflammatory and anti-carcinogenic. 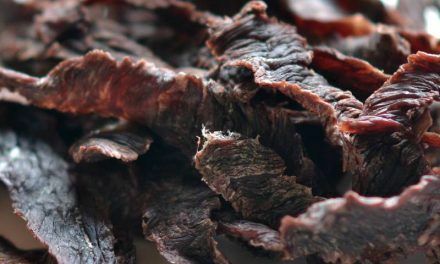 Grass fed is also higher in vitamin E, vitamin A, glutathione and antioxidants. 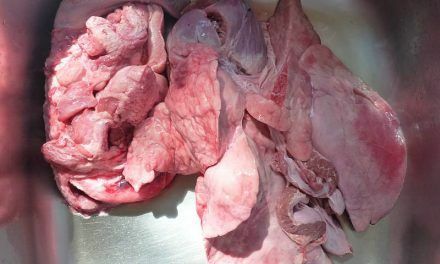 Pigs raised outdoors have a better Omega 3/Omega 6 ratio and more mono-unsaturated fat which is more resistant to high heat. 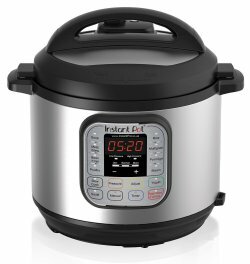 This is the pressure cooker I use. Click image to see it on Amazon. 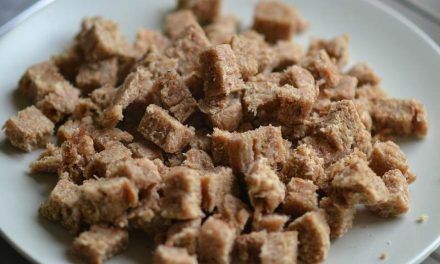 You can really improve the health of your dog by learning how to make dog food that’s delicious, simple and healthy and bone broth is as easy as it gets. You’ll know when the broth is ready when the bones start to soften and get crumbly/chalky. 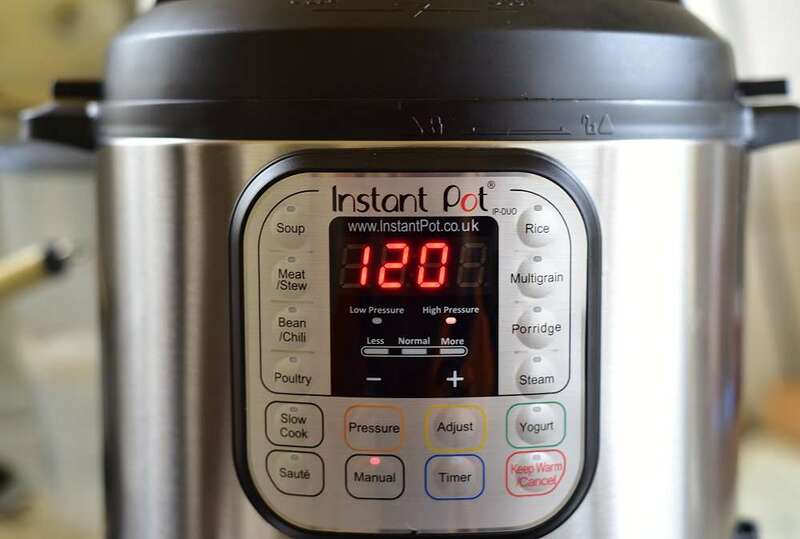 In a pressure cooker it takes about 4 hours but you can also do it in a pot or slow cooker which will require between 8-24 hours of simmering. 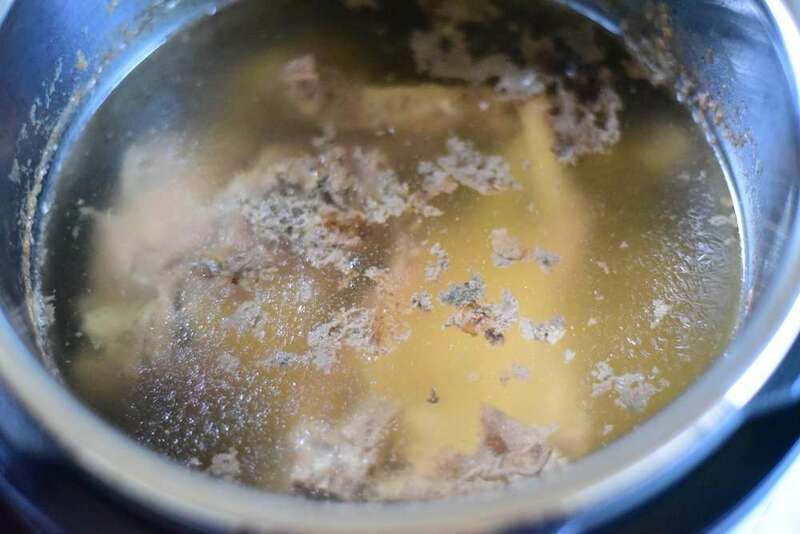 Once cooked discard the bones, it’s just the broth you want. 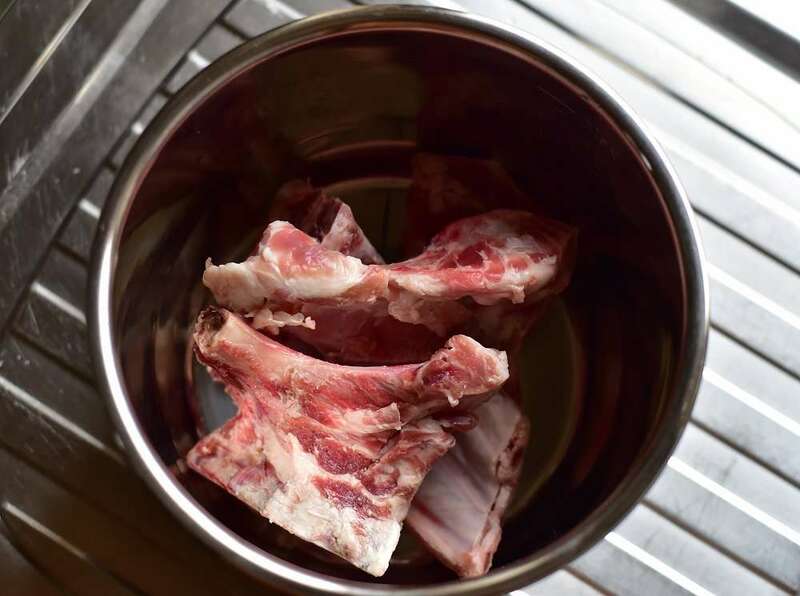 Dogs should never be fed cooked bones. Broth just lasts a few days even in the fridge regardless if it’s for humans or dogs… the general rule is freeze it until it’s needed. 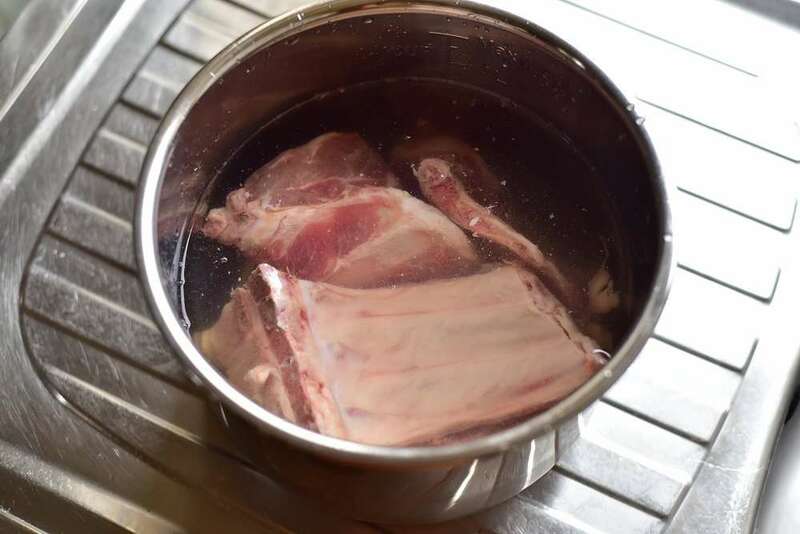 1kg of bones, 1 cup of apple cider vinegar, 1-2 cloves of garlic (optional) But isn’t garlic bad for dogs? I don't need to thaw, I'm just gonna chuck 'em in the pot. I'm using my pressure cooker. It doesnt set to 4 hours so I will do it for 2 hours twice over. If using the stove or slow cooker then simmer between 8-24 hours - topping up with water when needed. 4 hours later and it's done. Smells amazing! My dogs know something smells good! "oh jeez... that smells so good, can I get some? I'm sitting ever so nice, I am"
Yummy, I add the fresh broth to a bowl and leave to cool. You can fridge it for a few days or just chuck in a freezer for whenever! OK Flo you can have some since you're such a good girl, yes you are! 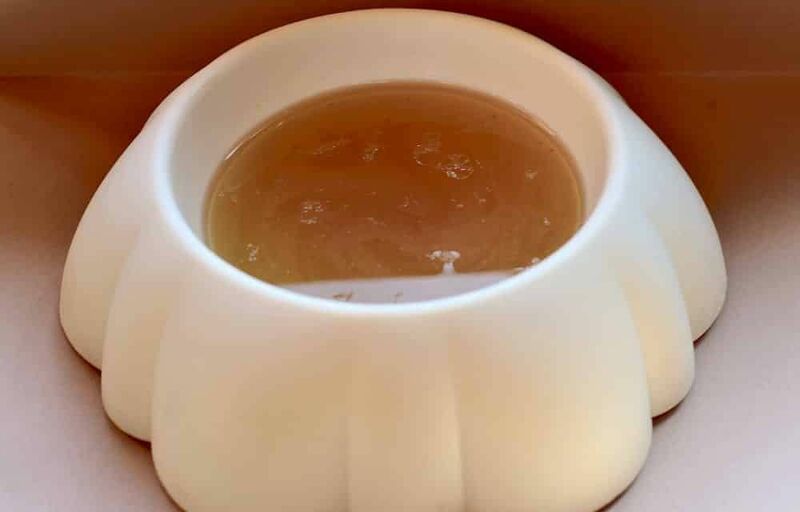 Hi What age can I start giving my puppy this broth? 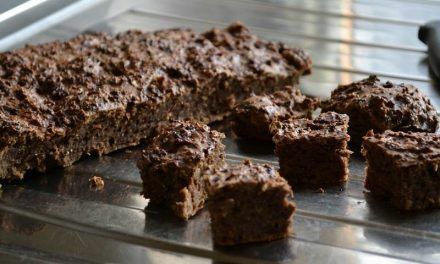 He is currently 12 weeks and I think this recipe sounds ideal for a growing dog, but, I don’t want to give it too soon. Can you recommend best recipes for my Charlie G (a Yorkiepoo) that are home cooked, I hate the thought of only giving him tinned food and kibble. Bone broth is good for any age. 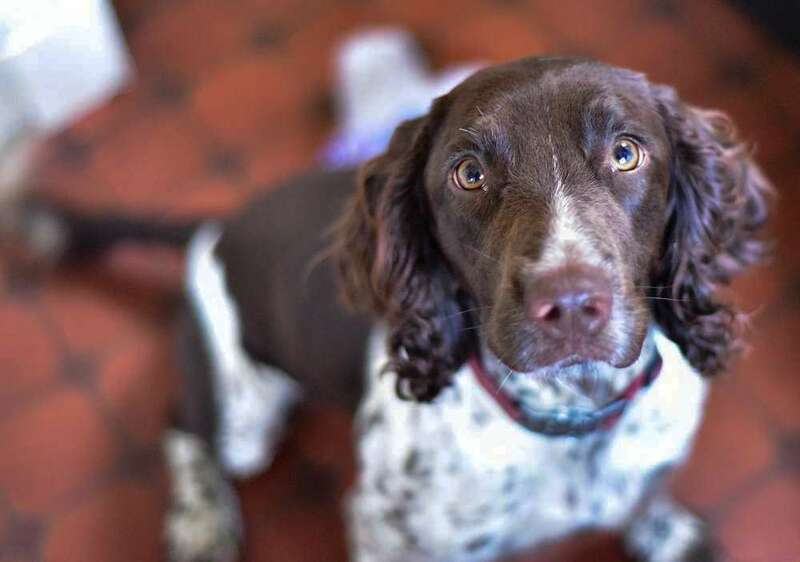 There are recipes on here for dogs that would suit your Charlie. Just defrost naturally, put in fridge what you can use in a few days.